Outdoor kitchens are the next frontier in alfresco dining. It’s easy to turn your poolside into the vacation destination of your dreams – all you need are the right outdoor pieces. Sun-drenched days and balmy nights call for outdoor living. 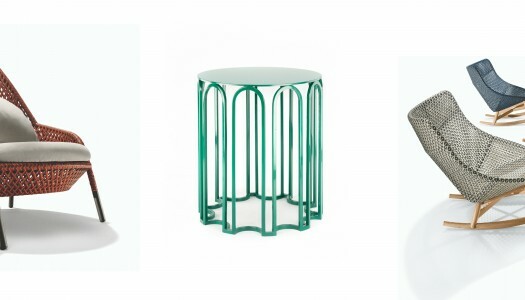 We share a selection of on-trend furniture and accessories. 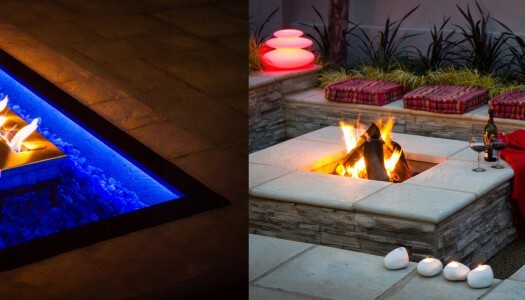 Firepits are this season’s must have socialising hub. Craig de Necker of The Friendly Plant shares some handy tips on choosing the right design to suit your requirements. 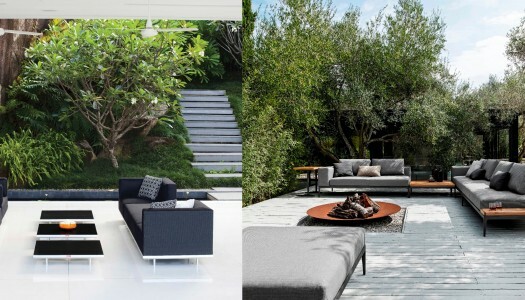 Prepare for the warm summer months with gorgeous patio furniture and decor. Brimming with exciting finishes and bold designs, it’s perfectly suited to alfresco living. Don’t be put off by the cold weather. Outdoor entertaining in winter is just as easy as the South African summer. Created by Stephen Burks, one of the brightest talents of a new generation of American designers, DALA takes its inspiration from the improvised seating arrangements of the developing world and the skillful artisans who inhabit it. With spring in full bloom, there’s nothing like getting your home ready for the party season. Here are five easy ways to add some colour and get rid of the winter blues.